Are Nalgene Bottles Safe for Use? Monday 25 June 2018 at 01:37 am. It wasn’t that long ago when plastic water bottles have suffered some bad publicity due to its use of Bisphenol-A (BPA), a synthetic chemical commonly used as a starting material in the manufacture of plastics (i.e. water bottles). Several scientific studies corroborated that BPA exhibits hormone-like properties, which raised some serious concerns of its use as food and water containers. For this reason, the use of BPA is largely abandoned by the majority of manufacturing industry. What makes Nalgene bottles different? At first glance, an ordinary BPA water bottle and a Nalgene bottle might look similar. After all, both are made of plastic materials and the only way to know the difference would be to look at both on chemical level. However, the manufacturer of Nalgene bottles had long stopped using BPA in any of their products which meant that Nalgene water bottles are completely BPA-free. Aside from being BPA-free, Nalgene bottles are both lightweight and durable. They can easily be brought almost everywhere. Most are also dishwasher-safe, so you’ll have no difficulties in washing and keeping the water bottle clean. This on top of the fact that Nalgene bottles are both odor- and stain-free. Nalgene bottles are also highly flexible, which makes it possible to buy and use water bottle add-ons without any problems. Best of all, Nalgene bottles are affordable with the price varying according to make and brand. 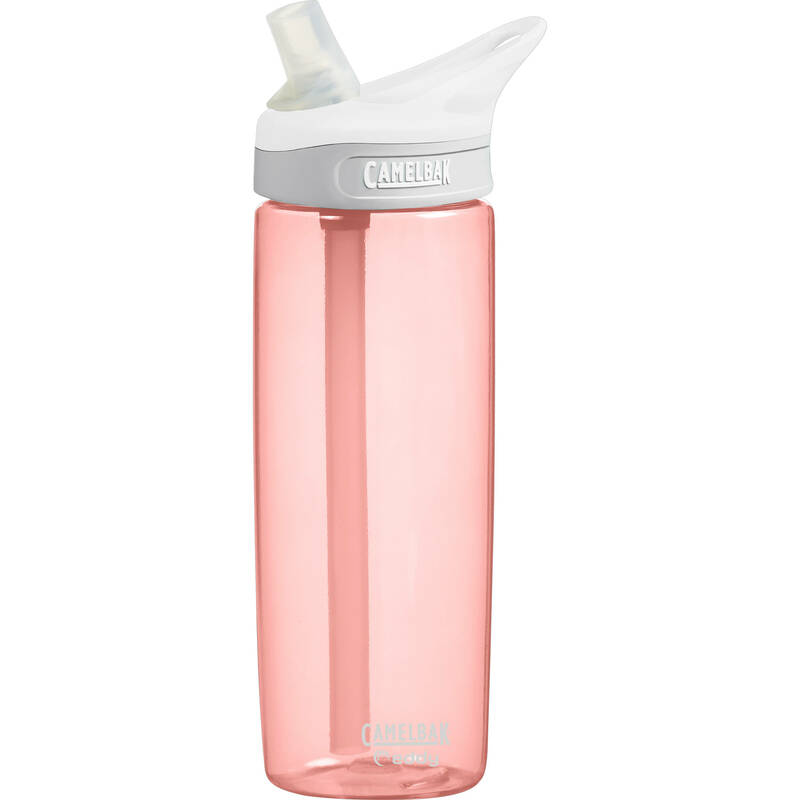 If you are not a fan of Nalgene bottles or are simply not convinced in buying one, then you should probably try Camelbak bottles. Just like Nalgene bottles, Camelbak are cheap, lightweight, and highly durable. It is also completely BPA-free. The difference with Nalgene bottles is that the design of Camelbak bottles makes it more efficient and provide better hydration flow.